I’m very grateful for your help, I did not expect this outcome. Your work is really very much appreciated! 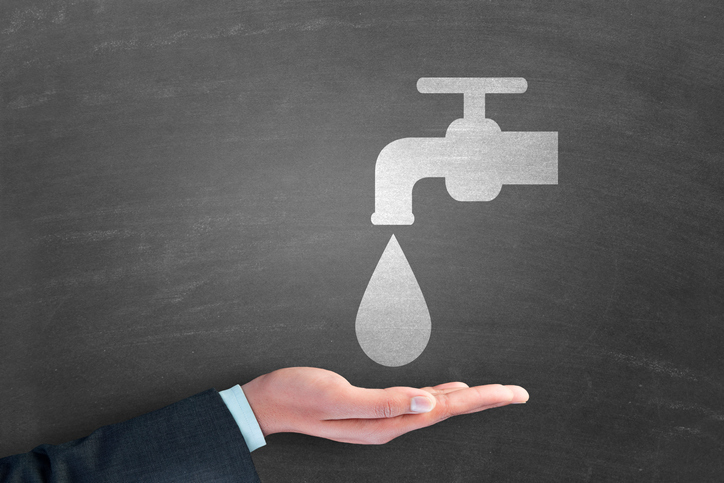 Mr D, a business customer experienced a leak at his property over a six-week period, an issue which was only noted following a significant increase in water usage, which amounted to £900 additional cost to his average bill amount. Once the leak had been detected, Mr D’s water company offered to provide a leak allowance of just under £500. This was rejected by the customer who argued that when he switched supplier, his new company had agreed to read his meter on a monthly basis – despite this, there had been a two and a-half month break in meter readings being taken. Mr D argued that if his company had taken regular, monthly meter readings, as contracted to do so, the leak would have been found sooner and therefore, he should not be expected to pay the additional £400 above his normal water usage. Despite these service failings, Mr D’s water company refused to grant an additional leak allowance of £400 – this is when Mr D got in touch with us to see if we can help. We contacted Mr D’s water company and challenged them to address a number of issues including the reasons for the delay in reading his meter and why there was a 6-week delay in Mr D receiving his bill, resulting in the delay in detecting the leak. We argued that if the company could not provide a satisfactory explanation then they should reassess their decision regarding the leakage allowance. Following our involvement, Mr D’s water company re-examined his complaint and agreed that the level of service provided to the customer was not to the standard it should have been. As a result, the company agreed to credit Mr D’s account to the value of £400 as requested. They also provided an additional credit of £20 for the delay in responding to the original complaint and a further £50 gesture of goodwill credit for the poor level of service received.